In this current digital world, there are trillions of websites prevailing, so much so, that every minute approximately 380 new websites come up! Yeah, that’s a significant number, and it is not going to lessen at all! number, and it is not going to lessen at all! 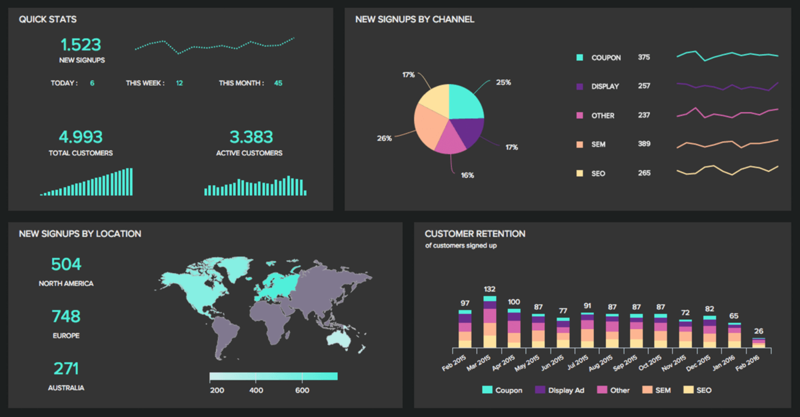 Imagine the amount of work the web development and web hosting firms are getting! This creates a cut-throat competition between the new and old web hosting service providers. So, for your business website you will have to choose a web hosting company, but before that, you need to know the type of hosting as per your business. Various kinds of web hosting which you might have heard about – dedicated, shared (Linux and Windows), managed VPS, etc. This article will focus on cPanel web hosting and its popularity between several web professionals. 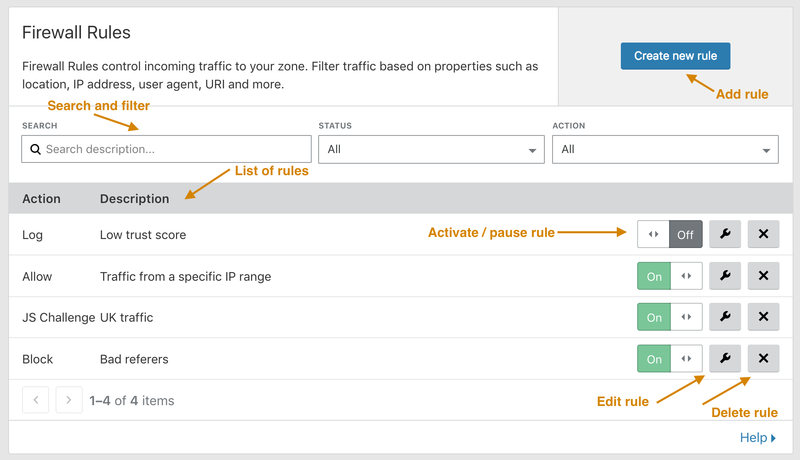 First, you need to understand cPanel hosting if you already don’t know. 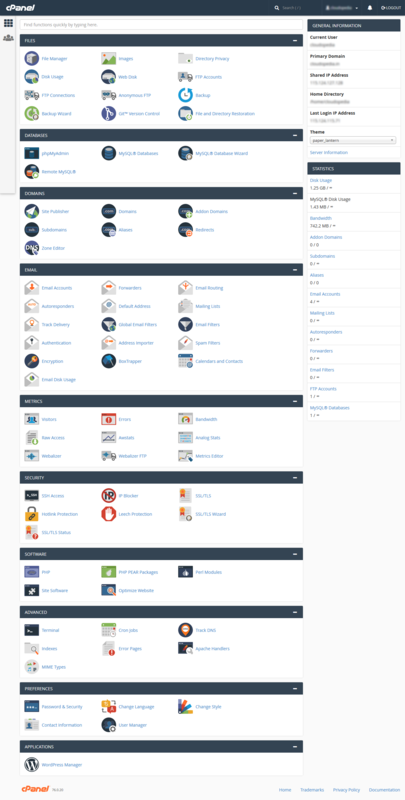 You can go here and have your basics cleared up about cPanel hosting. There are several advantages of cPanel web hosting which makes it a popular choice in the web hosting space. Let us have a look at the features of cPanel web hosting. cPanel makes it extremely easy to manage file operations via FTP accounts. When you register for the cPanel web hosting, you also get a cPanel account. 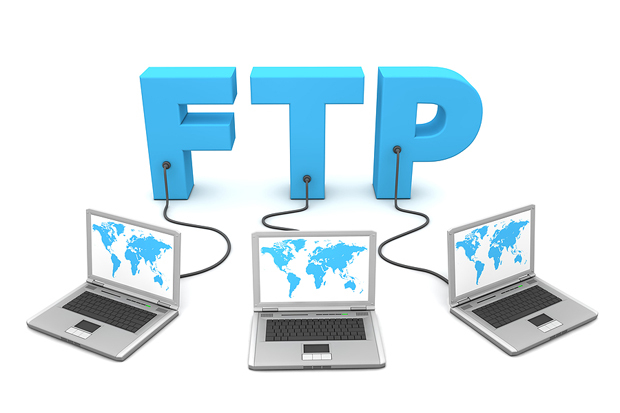 You can create multiple FTP accounts and keep them inaccessible to the anonymous users. Besides, you can also decide the access level for each user by assigning specific directory level. 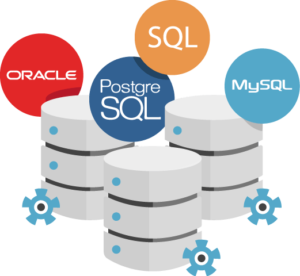 The major in-use structured query languages like PostgreSQL and MySQL support cPanel. So you get a robust database management system with the help of cPanel. Also, you can configure MySQL databases remotely via cPanel which helps in accessing MySQL databases through external hosts. You will definitely want to add multiple domains in your website. With cPanel web hosting you can easily add many domains and edit their zone files with easy modification. You can create domain aliases via cPanel so that when the users navigate your website using different domain names, they can easily do it. The Redirect feature allows you to redirect a web page to another domain with these domain aliases. Furthermore, you have the facility to add sub-domains with the help of cPanel hosting. There are several options in cPanel to manage emails like creating, editing, and removing email accounts. Configuring emails with a preferred mail client like Gmail or Outlook, modifying the password, setting mailbox quota, etc. are the things you can do with cPanel. 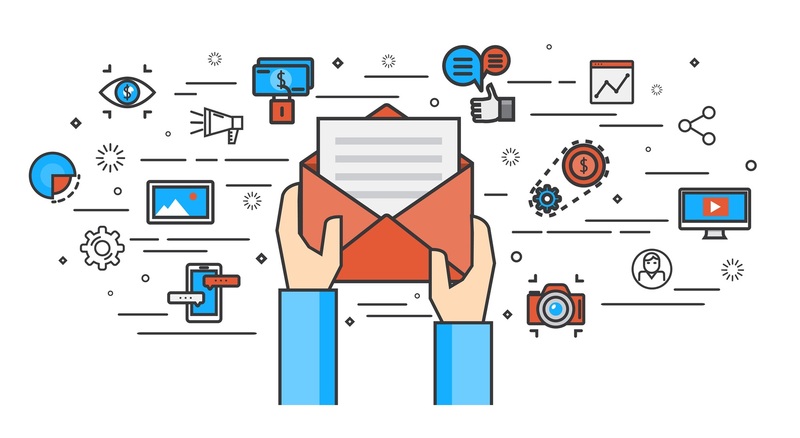 It becomes easy to send multiple emails to multiple users, and there are even options to filter and forward the emails. Now, get full statistics of your website via cPanel based on several factors which can help you enhance your SEO strategies. The Softaculous script installer which you get with cPanel web hosting aids users in installing the applications like Magento, WordPress, Drupal, Joomla, etc. with only a click. Cloudflare being a CDN comes together with cPanel web hosting which secures the website and increases its speed. Via cPanel, you can route your website traffic through a global network, which helps in speeding up the loading time of your web pages. Plus, you get protection from DDoS attacks. Further, you can block the spams by enabling Port 80. So, here you get a lot of security with cPanel web hosting. Be it software or hardware; you can control any application fully through cPanel web hosting. Reboot your OS or shut down the server sitting at your own place, when necessary. Besides, there are several cPanel web-hosting plans to choose from. Well, that is quite obvious that you are getting a pre-installed cPanel in your cPanel web hosting plan. You don’t need to install it by yourself, and that saves time. Upgrading your plan can also give you a checklist of the usage of the number of resources. Due to the cPanel web hosting plan, you can keep your data safe. It also provides a vital facility to back-up your data at any given time. For extra features, you can anytime scale-up your cPanel web hosting plan. The license of cPanel is way less costly than other platforms. cPanel web hosting offers you with a range of plans and a complete package of applications which serves as a rock-solid website management system. As you can now deduct from this article that cPanel web hosting provides you with all that a business person needs to manage the website. So, for what are you waiting? Choose cPanel web hosting for your business website and take the advantages its features provide with full-throttle.